Growing up, I spent a lot of time in my attic. My attic turned into this magical playground with various toys and game consoles for my brothers and I. The attic is an important area no matter what function it has in a home. Attic insulation is designed to keep heat in your home in the winter and out of your home in the summer. Heat rises and, in the winter, any air that is heated by your furnace goes in and out of your attic. In the summer, your roof becomes very hot and with no place for the hot air to go, your attic can become the hottest space in your home. Without attic insulation, that heat would quickly get into your home. 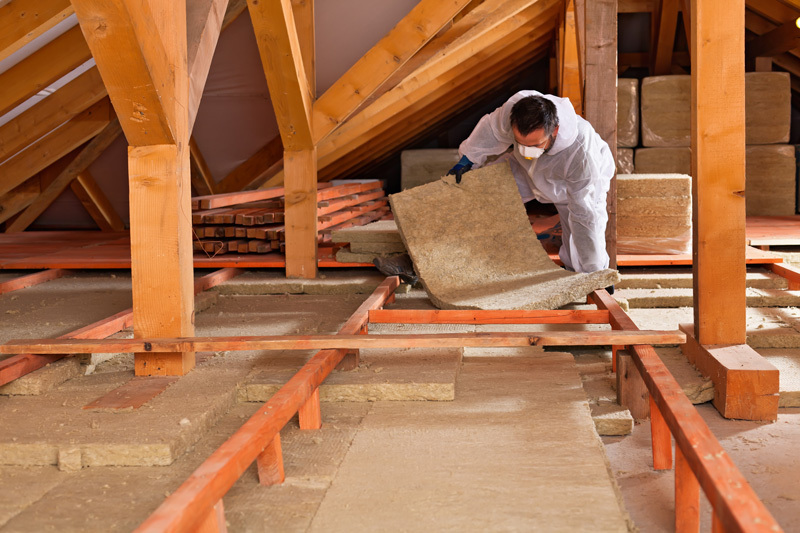 Attic insulation is probably the most important insulation in your home. 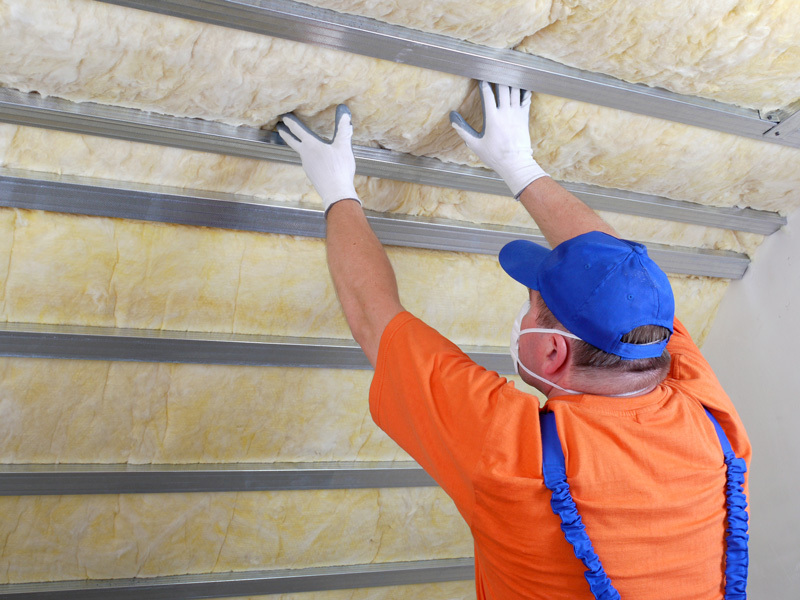 The type of insulation you choose is also important because they are not all created equal. Fibreglass batt insulation is probably the most popular type of insulation for attics. It is easily installed by homeowners and it fits perfectly between the joists of your ceiling. Installers need to be careful to make sure that the batts fit every crevice and corner snugly or a lot heat will get through the gaps. Moisture in your attic will reduce the degree of insulation you get from fibreglass batts. Any leaks, condensation problems or other sources of moisture must be fixed before installing batt insulation. 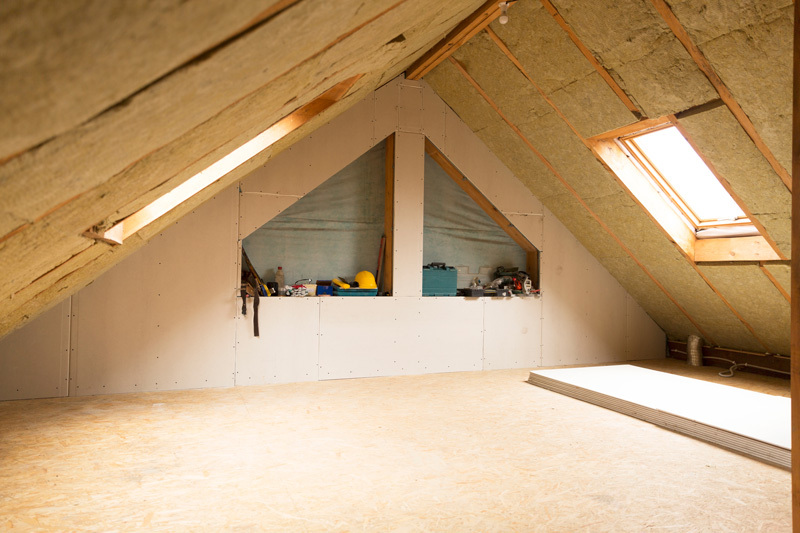 Loose-fill fibreglass and cellulose is another popular type of insulation for attics. Spread by hand or with a blower, loose-fill insulation can be blown into corners and hard to reach areas, so there is less of a problem with gaps. However, moisture damages the fibreglass and cellulose in loose fill and you must fix all moisture problems before installation. 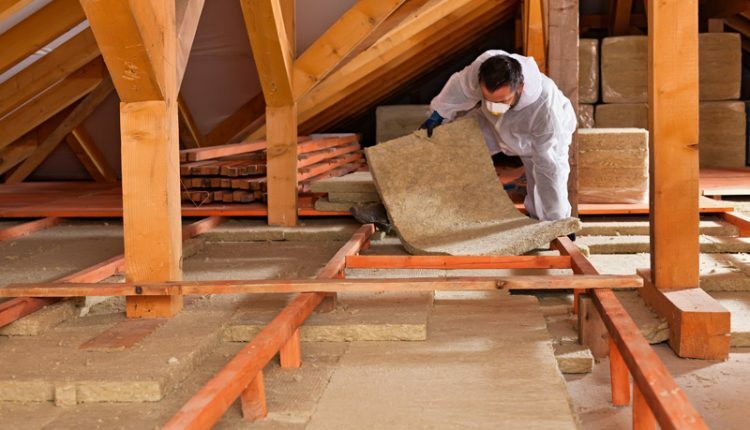 Spray foam is an increasingly popular type of insulation for attic applications. Not only does it get into hard to reach places, it expands to fill every gap and hole, so heat can’t pass through spaces in the insulation. Spray foam is also waterproof and often, because it expands, it will stop small moisture leaks. Condensation isn’t a problem because of how well spray foam seals your attic. 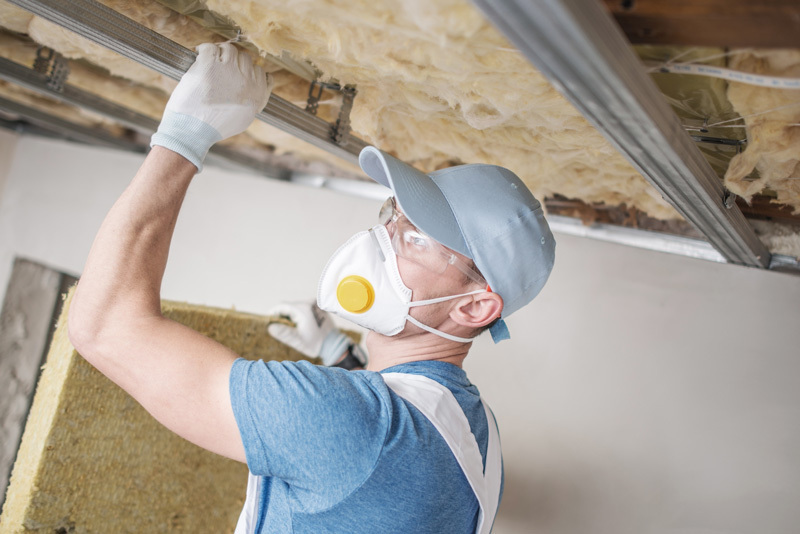 Other spray foam benefits include support for the structure of your house, fewer airborne pollution and irritants in your home, and less outside noise.